There is a school of thought, even among some native Northwesterners, that there’s no real reason to visit the Oregon Coast anytime beyond the boundaries of summer. However, I would suggest that the “off” season on the coast is as good, if not better than summer—depending on what you’re looking for, of course. There are a number of things to see and do along parts of the coast that only occur, or are at their prime in winter and spring. At or near the top of that list would be storm watching and crabbing. And the best of both can be found on the Southern Oregon Coast, in Coos Bay. 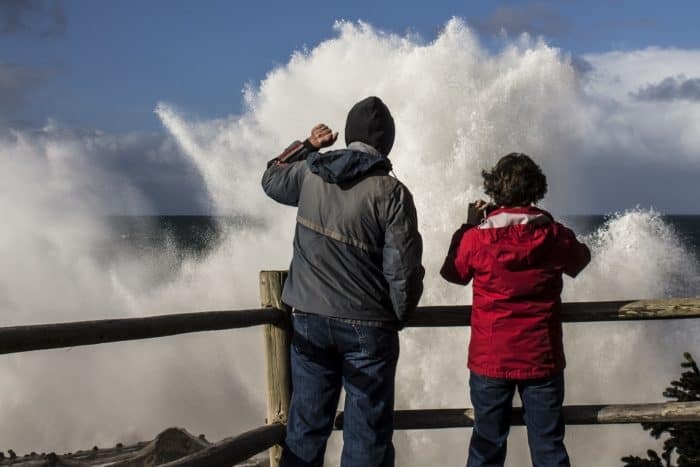 Coos Bay has become Mecca for storm watchers from around the world. 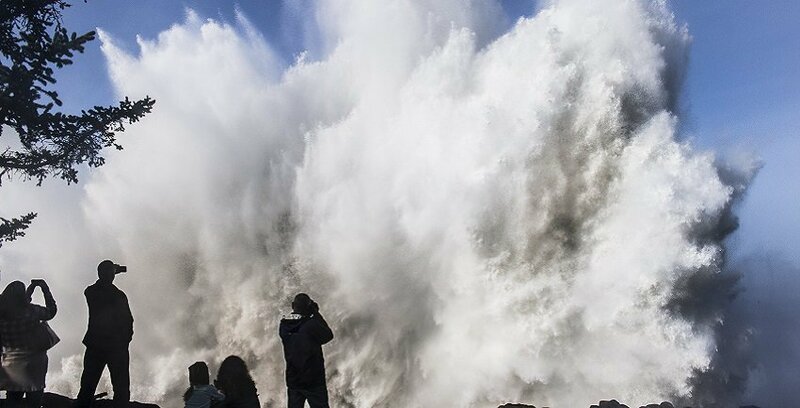 When conditions are right, 15- to 20-foot swells can create crashing walls of water more than 100 feet high. If you’ve ever seen photos on Facebook of water exploding skyward at the coast, odds are it was in Coos Bay. The jutting, sandstone rocks along Cape Arago and neighboring Shore Acres State Park spawn perhaps the largest, most intimidating wave breaks in the Northwest. Find yourself there at the right time and you’ll be treated to a tangible display of Mother Nature’s power that’ll have you rethinking your place in this world. If Oregon’s renowned Dungeness crab is your goal, Charleston Harbor is where you’ll want to start. When’s the best time to go crabbing? The generally accepted rule of thumb is any month with an “r” in it. A quick run through the calendar will provide the instant revelation that the months you’ve been told aren’t the best time to visit the coast are exactly when you should go. Even if you’ve never crabbed before, the learning curve isn’t terribly steep. 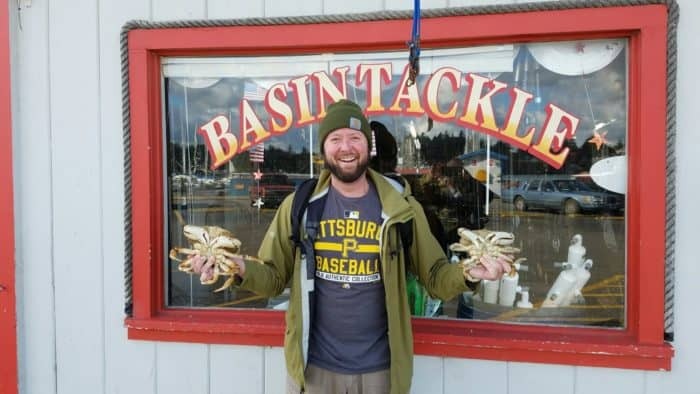 So check the tides, grab a license at Davey Jones’ Locker, get some gear and instruction at Basin Tackle, and throw some rings in the water. If you’re thinking of a weekend or multi-day adventure, it’s easy to do. There are some top-notch dining options in the area that are on par with larger destination coast towns, without the crowds and inflated price tag. The Mill Casino has bay-view rooms that are luxurious and wallet-friendly. The Mill is also home to perhaps the best happy hour/small bites menu in the bay, at the Whitecaps Bar. If great Oregon beer is in your wheelhouse, then a visit to Warehouse 101 to work your way through their 20 rotating taps is a must. For waterfront dining, check out the Plank House restaurant, featuring a new executive chef who’s creating magic on property. For off property dining, some of the best sushi on the entire coast can be found at the Tokyo Bistro. If you’re hungry, adventurous, and willing to have your doors blown off, order the Chef’s Special. The Oregon Coast is definitely worth considering during the off-season. If astonishing displays of nature, world-class seafood, chefs who know what to do with it, and fun casino action along with live entertainment are in your wheelhouse, you might enjoy a trip to Coos Bay. 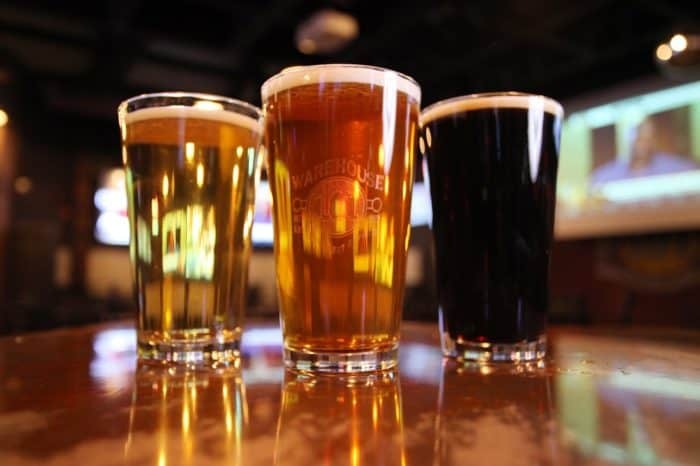 Discover more ways to stay entertained at The Mill Casino.